HCCREMS recently held workshops with over 30 council staff participants. The purpose of the workshops was to demonstrate use of the large body of work released by HCCREMS late last year. The data presented was created throughout the four-year Biodiversity Investment Prospectus project. 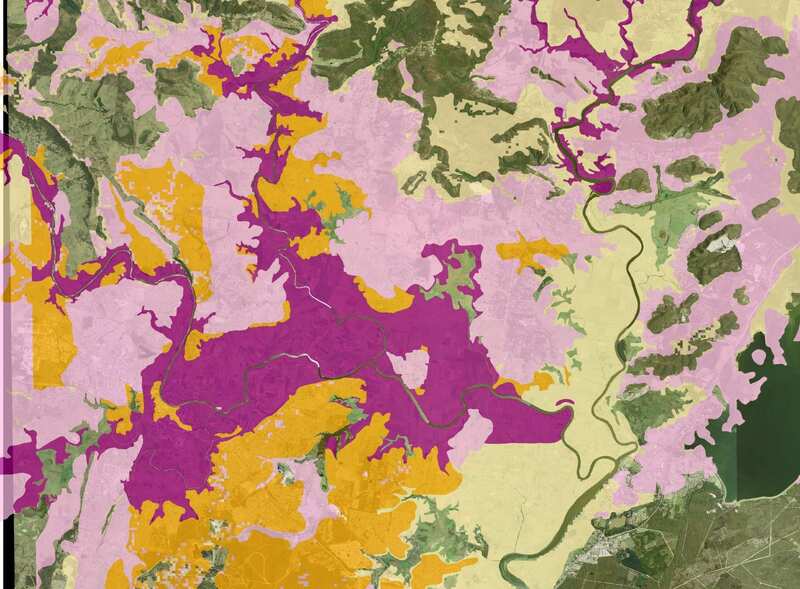 Data includes climate projection modelling, species and vegetation community modelling, and agricultural lands mapping.